Break out your tiniest violins: a new video released by the Wall Street Journal either as a deliberately unsympathetic joke designed to agitate the stirrings of an American class war or as one of the whitest whines of all time shows just how a person who makes $400,000 per year can feel like SUPER poor. 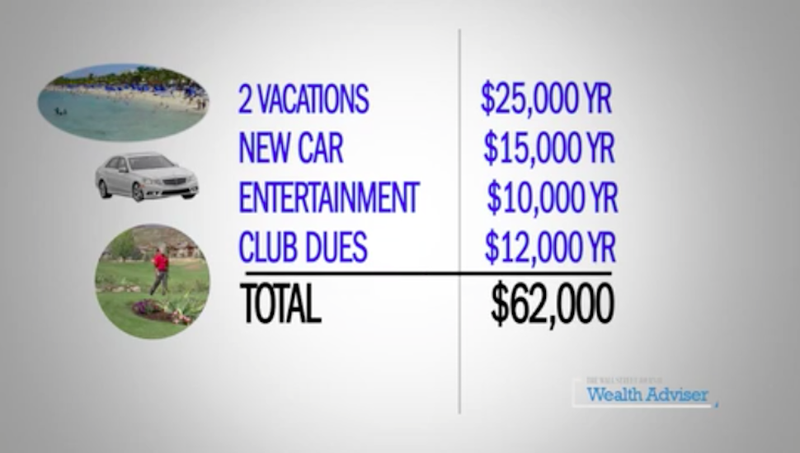 As the venerable Murdoch property explains, it's really quite easy to feel poor when you make $400,000 a year and have two kids and live in a $1.2 million home and buy a $60,000 new car every four years and go on $25,000 worth of vacations per year and spend $10,000 on your kids' sports and school activities and more than $500 per week on groceries. You're just barely making expenses. Here, watch the video. It explains everything.